Wa ke up early when the sun rises. Get a quick cup of coffee while checking out the early morning marsh views. 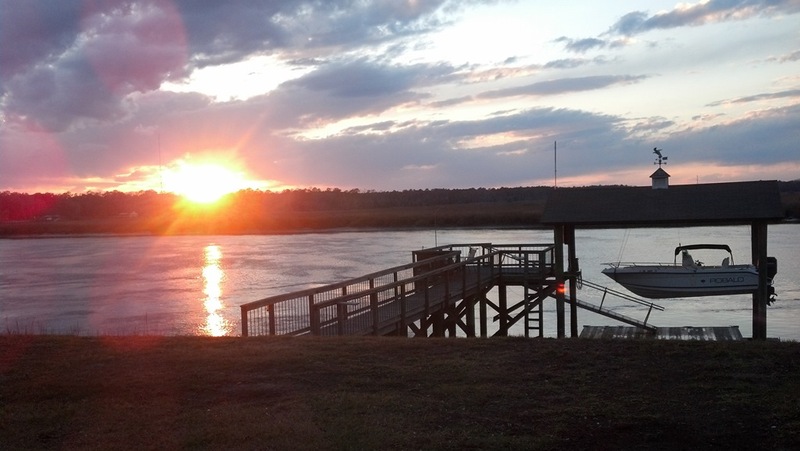 Then step out onto your own private Ogeechee River dock while you check the crab traps from the night before. This is waterfront living at its finest in one of Coastal Georgia’s favorite cities! Welcome to 267 Warnell Drive!